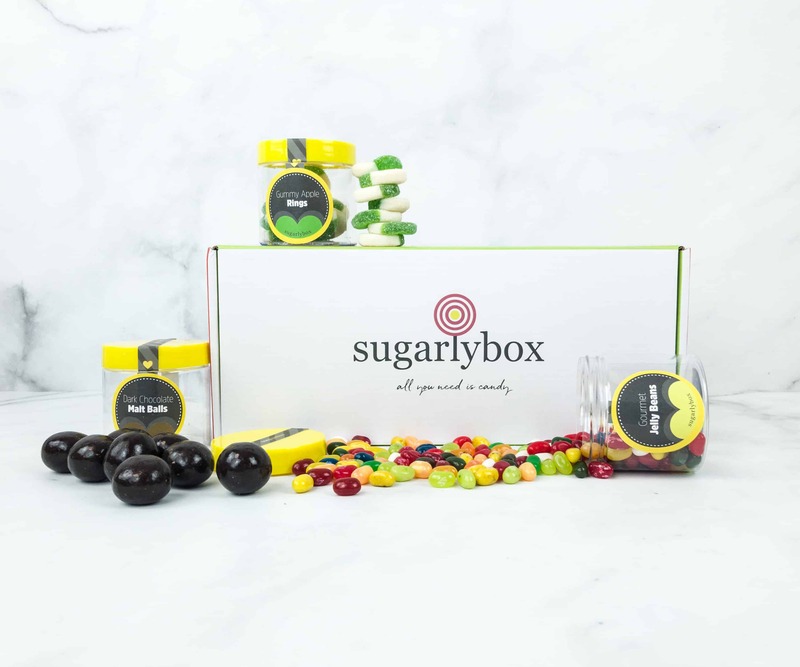 See the December 2018 SugarlyBox review. Check out all the delectable candies from the November 2018 SugarlyBox! Here’s the review + coupon! 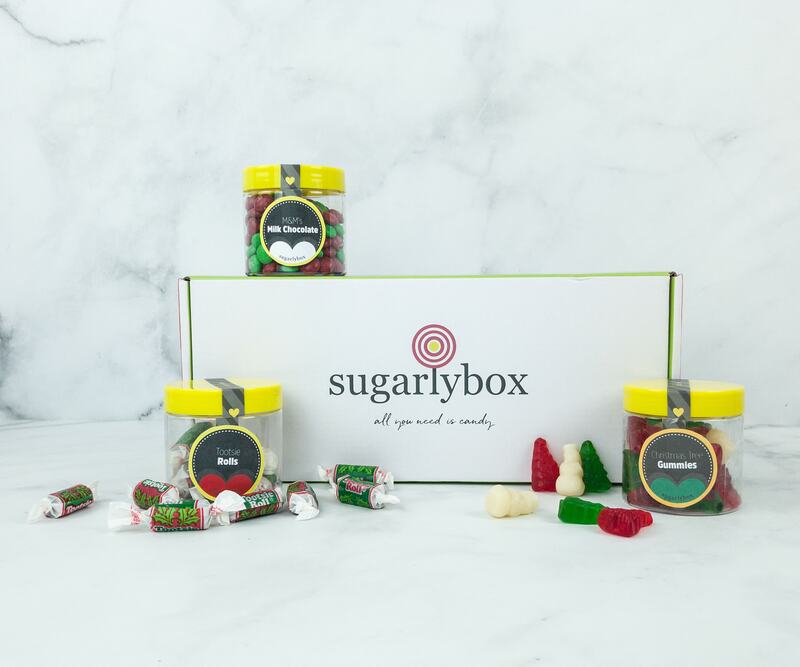 Check out all the yummy candies from September 2018 SugarlyBox! Here’s the review + coupon! 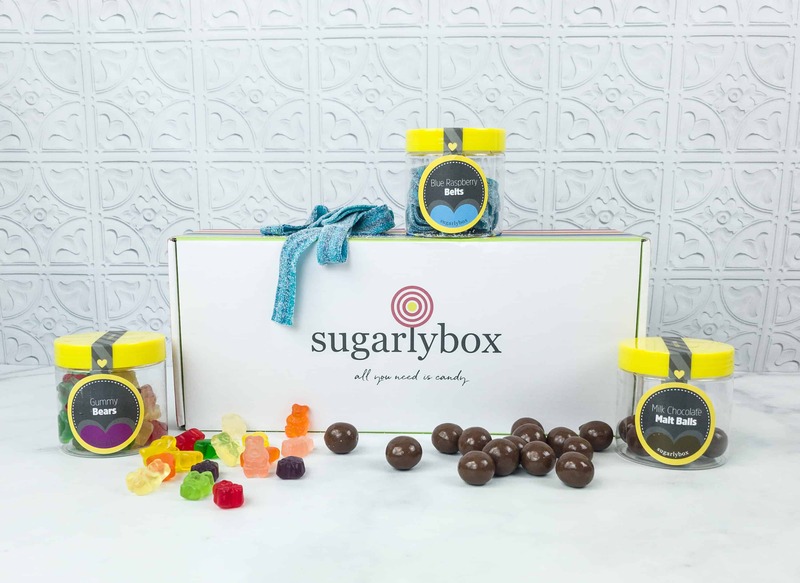 Check out the three kinds of delicious candies in August 2018 SugarlyBox! Here’s the review + coupon! 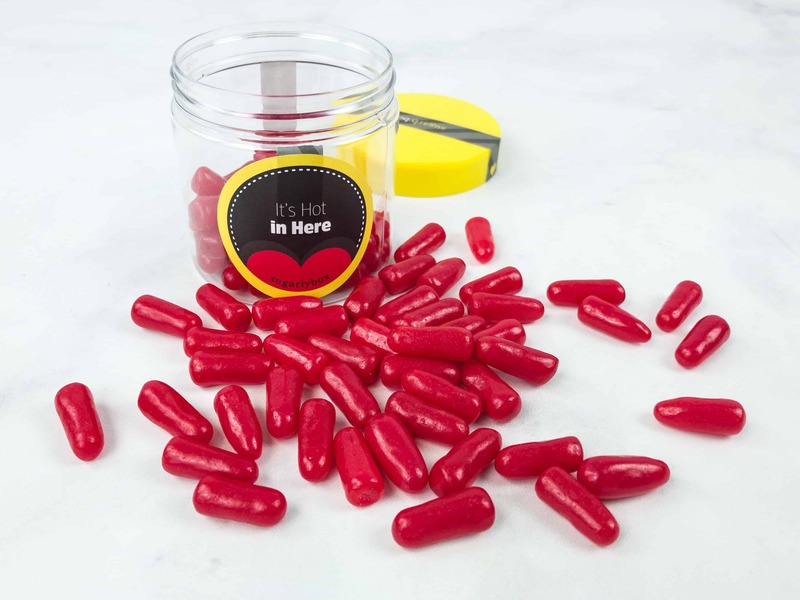 Malt balls, gummies, and pretzels are included in SugarlyBox July 2018! Here’s the review + coupon!